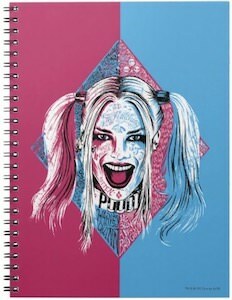 You are a person of great reflection and a lover of graphic novels. 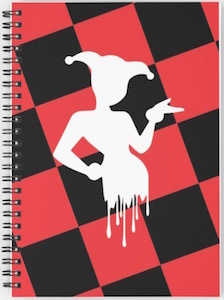 Capture your daily thoughts in this comical journal! 8.25 inches high by 6.25 inches wide, it is relatively compact, while still allowing for a great recollection of the day’s events. The Batman is known to be the world’s greatest detective, a skill that can only be honed by daily attention to detail and observation. Journaling brings about the same skills and will bring about the advancement of your goals and dreams. 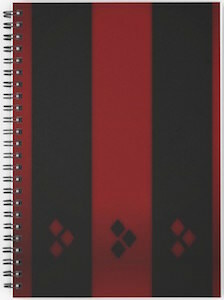 Doing so in a hilarious Batman costume themed notebook will keep your commentary light and lively. 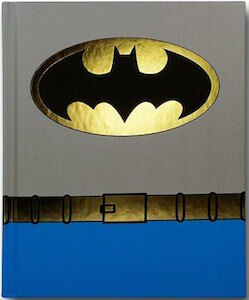 It is a perfect mix for comic book fans and lovers of a life reflected! Start a new page in your daily adventure. 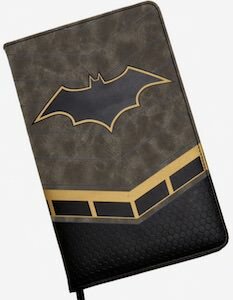 Get your hands on your own officially licensed, Batman Journal.